Home Page | Archive by category "Home"
We’ve just reached the ten thousand “likes” milestone on our Facebook page! Here’s a little something to celebrate this milestone: Get 10% OFF + FREE SHIPPING on all our Jewbellish T Shirts and Yarmulkas – CLICK HERE. While some pages have ads saying things like ‘if you like Israel – like our page’, our fans liked our page because you actually LIKE our stuff. Well, we love you – 10,000 times over! 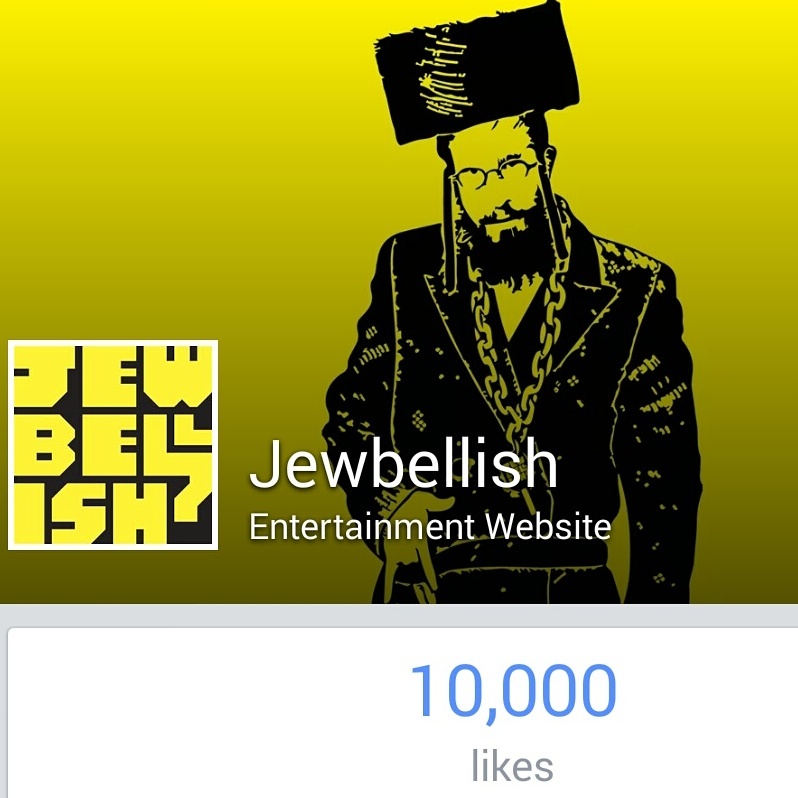 Thanks for Jewbellishing with us this far! Oh, and if you’re not following us on Facebook… NU! CLICK HERE! 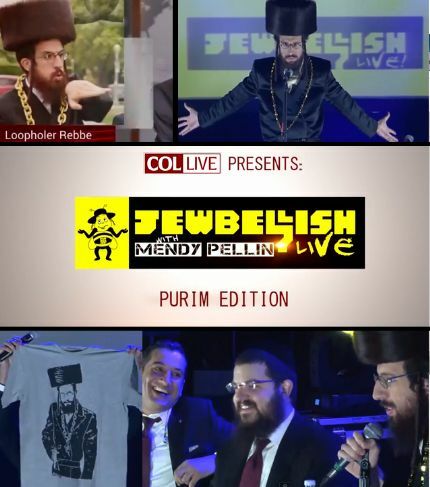 Many people have reached out to us wanting to star in a Jewbellish video. You may think twice after watching The Audition. 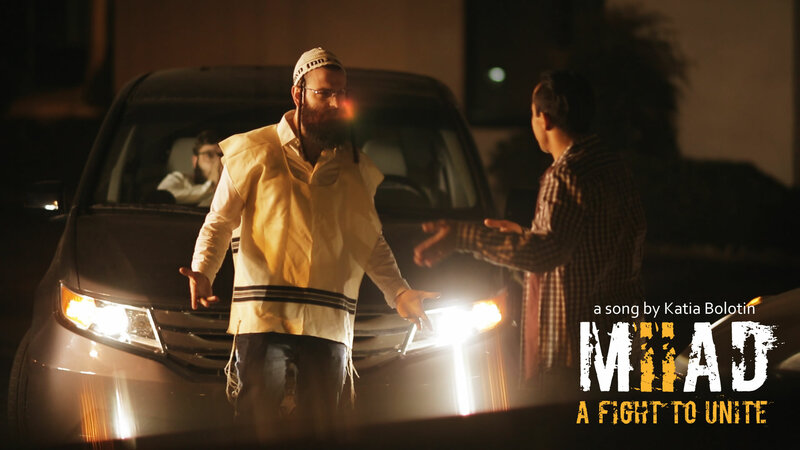 It’s a short film by Filmmaker Mendel Katz documenting one of our auditions between director Mendy Pellin and actor Sean Topps. This film was written and directed by Mendel Katz. 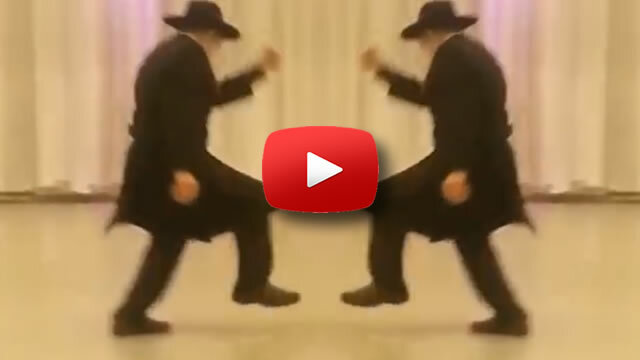 We mixed in your favorite Jewbellish dancing from the last 12 months and turned it into one big Hamentashen of HAPPY!